During its decade of service, George Barnard’s branch of the Torrey Trading Posts served as one of the first commercial ventures in the Waco area. 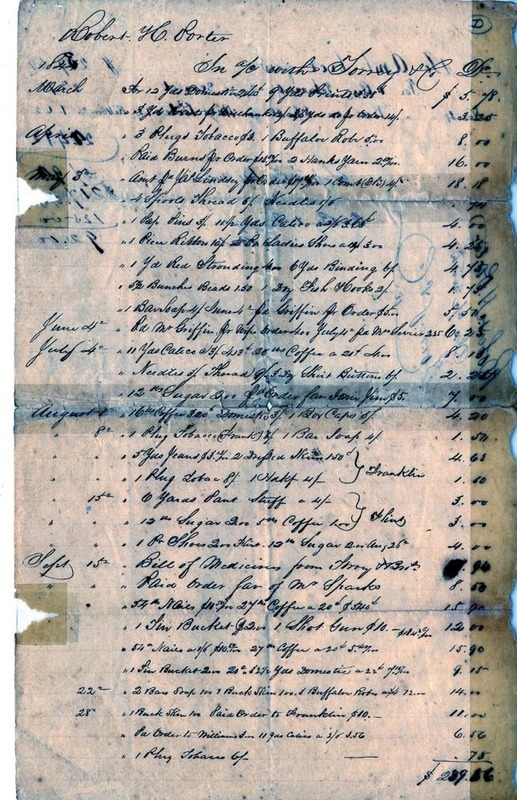 Transactions between white settlers and native Indians conducted at Torrey Trading Posts served as a vital part of Sam Houston’s peace policy in the mid-nineteenth century. Brothers John, David, and Thomas Torrey opened the first Torrey Trading Houses establishment in Houston in 1838. Over the next decade, the firm established trading houses in Austin, San Antonio, New Braunfels, and along the Brazos River. In 1844, the firm opened a trading post on a small tributary of Tehuacana Creek, about eight miles below Waco Indian Village. 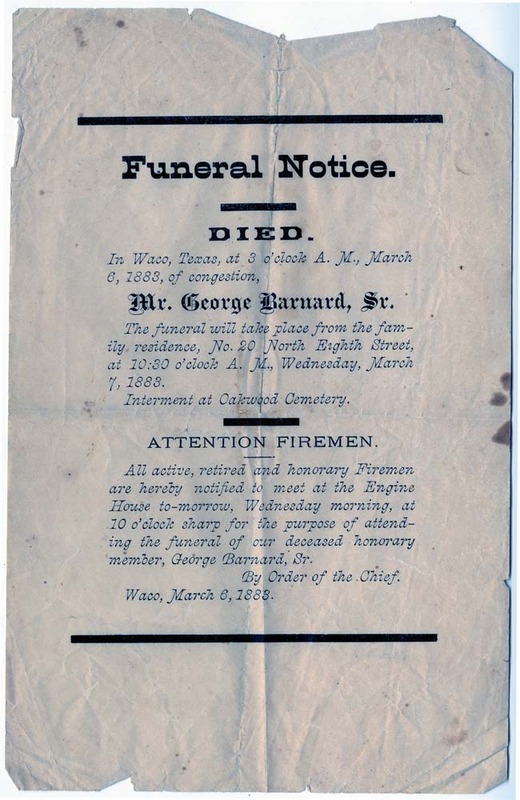 George Barnard, a twenty-six-year-old native of Connecticut, was the proprietor of this post. 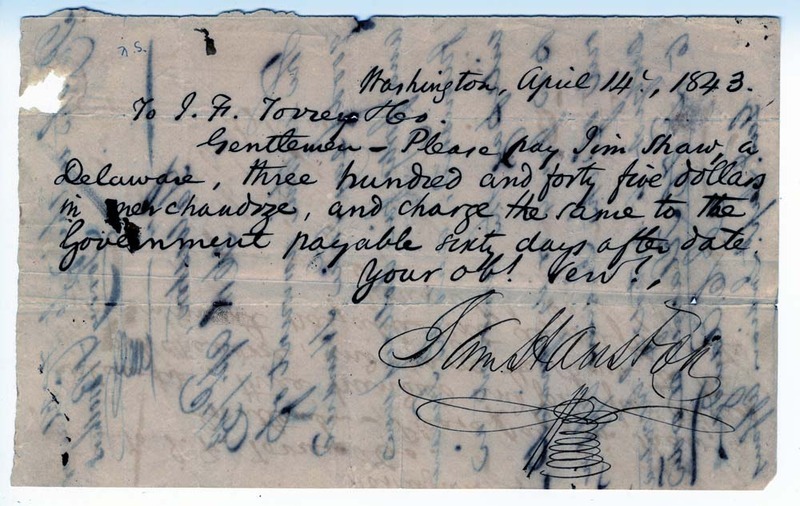 After serving as a clerk for the Torrey firm in Houston for several years, Barnard became a partner in 1843. George and his brother Charles moved to Tehuacana Creek in 1844 to operate the new post, becoming the first white settlers in the Waco region. Located on a high hill overlooking the Brazos Valley, the post was well-known by the Indians of the region since the site had served as a council ground for several years. Game was abundant in this area, and the trading post developed a large fur trade. Between 1844 and 1853, Barnard handled seventy-five thousand deer hides. Buffalo hides were also plentiful. Black bears were likewise abundant, and there were even numerous beavers in this community, though of a smaller variety than the northern beaver and with poorer fur. Here, workers sorted hides, packed them into bales, and freighted them to Houston by ox wagon. Barnard's principal freighter, L. H. Williams, charged two dollars per hundred pounds of fur. Barnard's stock of trade goods consisted of almost anything the post’s Indian customers might desire, including heavy supplies of gunpowder, lead, bullet molds, and hatchets, as well as colored beads, blankets, cloth, dress combs, and refined bear's oil. Tobacco was in heavy demand, and Barnard's sales record also showed the occasional sale of a gallon of whiskey. 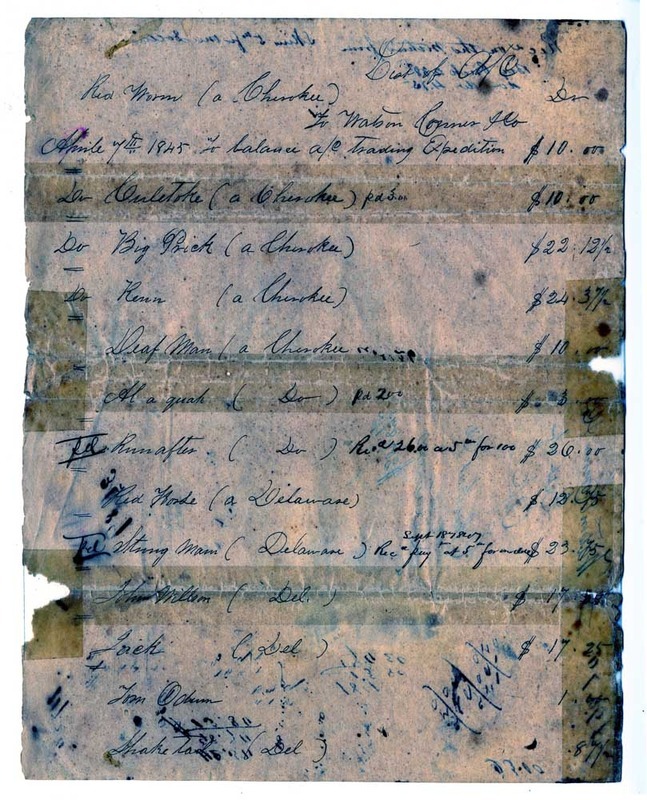 In 1848, Barnard bought out the Torrey brothers' interest in the post for $9,500, which was about one half of the inventory valuation of the stock. George B. Erath and Jacob De Cordova began to lay out the first plots of Waco Village in 1849. As the Indians began to move further away from growing white settlements, George and Charles relocated the trading post to the Brazos River in order to remain close to their primary base of customers. The removal of the Indians from the Waco area dealt a blow to business at Barnard’s Trading Post, and it is likely that the depot was controversial among white settlers due to its provision of arms and liquor to the Indians. By 1851, Barnard bought a lot in Waco Village and moved his stock from the Tehuacana River. He sold the business to Fox and Jacobs, Waco’s first Jewish merchants, in 1857. The buildings of the original trading post stood for many years afterwards, the last being destroyed by a fire in 1929. The original location of this celebrated frontier establishment, which served as a point of peaceful interaction between white settlers and native Wacoans, was marked with a historical marker by the Texas Centennial Commission in 1936. 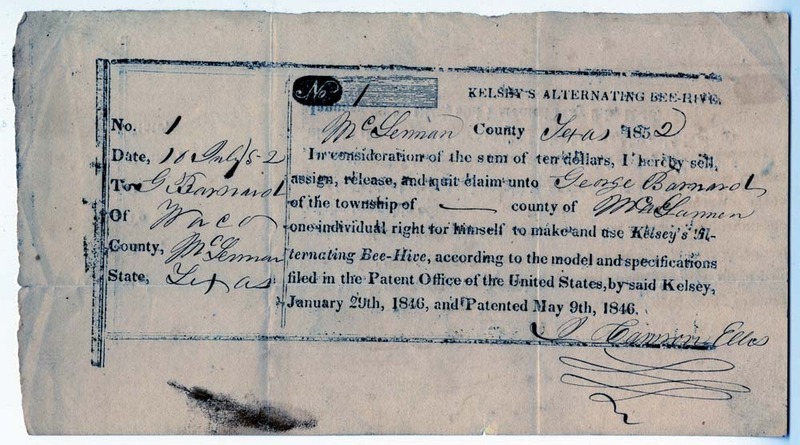 Dayton Kelley, ed., The Handbook of Waco and McLennan County, Texas, “Barnard's Trading Post,” Waco History, accessed April 26, 2019, https://wacohistory.org/items/show/78. Armbruster, Henry C. “Torrey Trading Houses.” Handbook of Texas Online. Accessed March 3, 2015. http://www.tshaonline.org/handbook/online/articles/dft02.